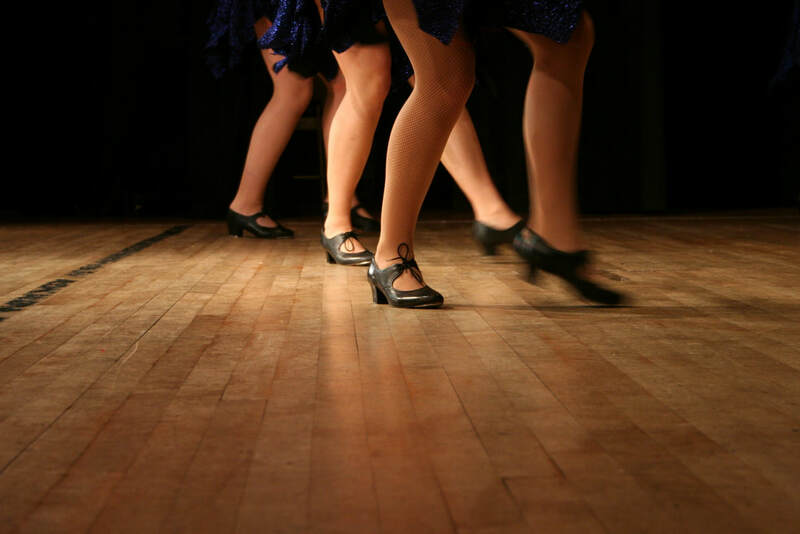 A common style of tap dancing is called "classical tap." Classical "tappers" use their arms and upper bodies to blend movements of ballet or jazz into their tap routines. "Hoofers" try to use every part of their shoes to make their feet sound like drums.